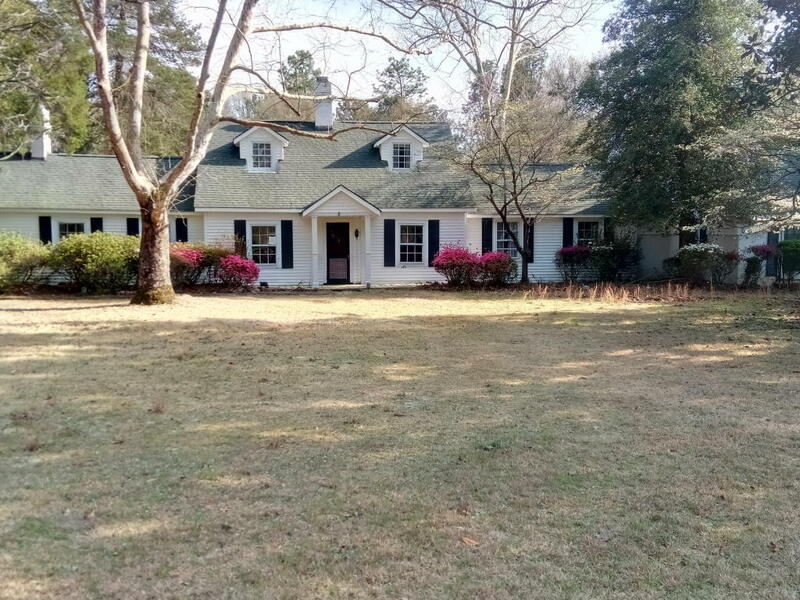 Opportunity to own one of the last premier large lots in the Historic District of Pinehurst. Grandfathered guest house on septic with city water. Priced to sell as a building lot, prior to permit being approved for demolition. Existing home is salvageable but some flooring has been removed owner would need to be present to enter. Guest house could be home while the main building is renovated or removed. Last chance at this great home..